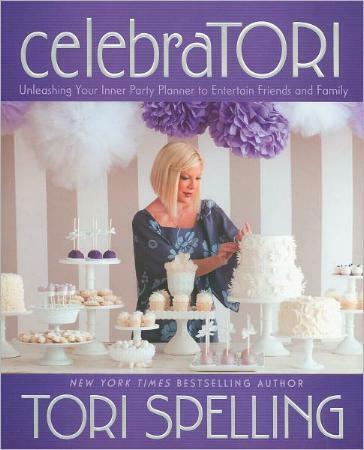 Who wouldn't want to go to a party given by Tori Spelling? She learned from the queen of parties, Mama Spelling, and she's had years to perfect her own party creations. What I love about Tori is that she's not about lavish and expensive parties. She gets that we (and she) are not all kadrillionaires and can't afford to spend whatever we like when it comes to entertaining, as much as we would like to. Also, very often, less is more. When planning a bash, it's not a case of just throwing together your favorite foods. If you want to make a splash and create a memory, then follow Tori's advice and plan ahead. Her book will take you through the necessary steps to unleash your inner party diva. She offers advice on why you want to have a party (celebration, get-together), how to make up your guest list (can make or break the whole deal), choosing colors or designs, flowers, glassware, food and drink, decor, recipes, and more. 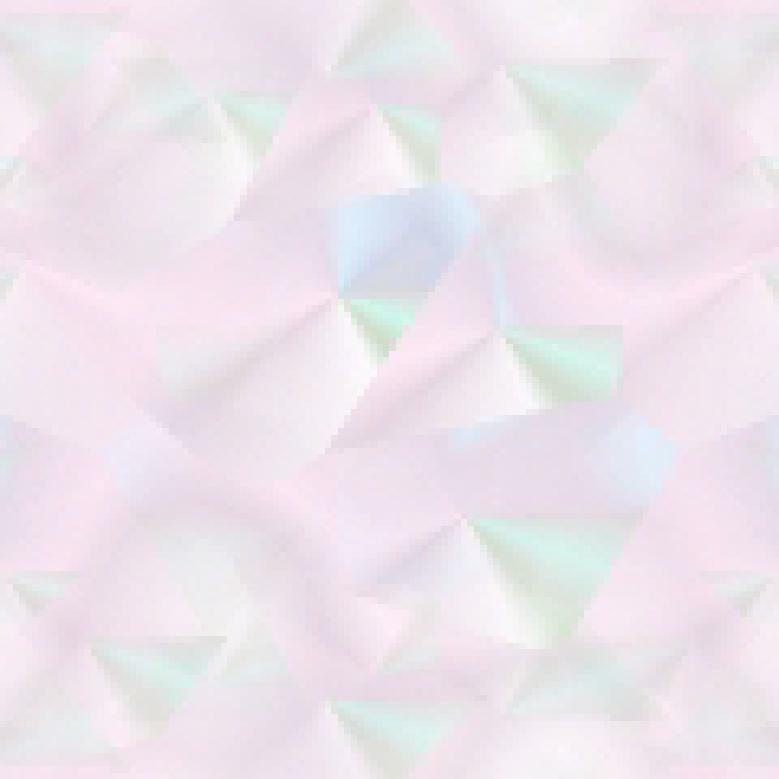 Tori also offers a few parties to consider throwing yourself, along with all that you'll need. There are also ideas for theme parties, how to make your party memorable, like adding a photo booth, party favors people will remember, and how to maximize table space and give each dish/bowl/platter its rightful spot. I loved the owl tile table idea! I also LOVED the Cowboys and Lace party idea. I'm with Tori on sending real invitations in the mail, and, NO TYPOS. Her book is beautifully illustrated and well-thought out. One other thing: yes, carnations rule! I would love to go to one of Tori's parties and enjoy a Stella Artois, one my fave beers. I'd love to meet the Guncles as well! Read my reviews of sTORI TELLING, Mommywood and Uncharted TerriTORI. Conclusion - A complete guide to doing-it-yourself parties that will leave people wanting more.